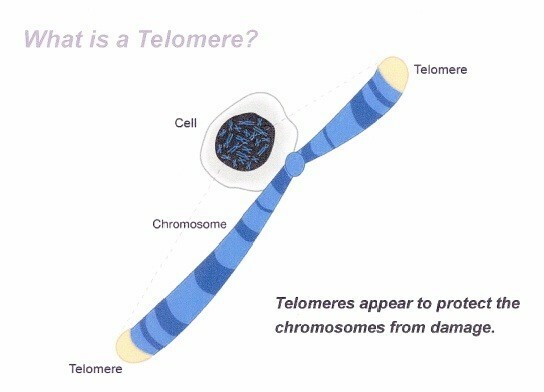 Telomeres are structures at the end of chromosomes that shorten with each cell division. They are restored through the action of an enzyme. Shorter telomeres is a sign of aging and stress. The Observer, a publication of the Association for Psychological Science, reports on the psychological study of telomeres.